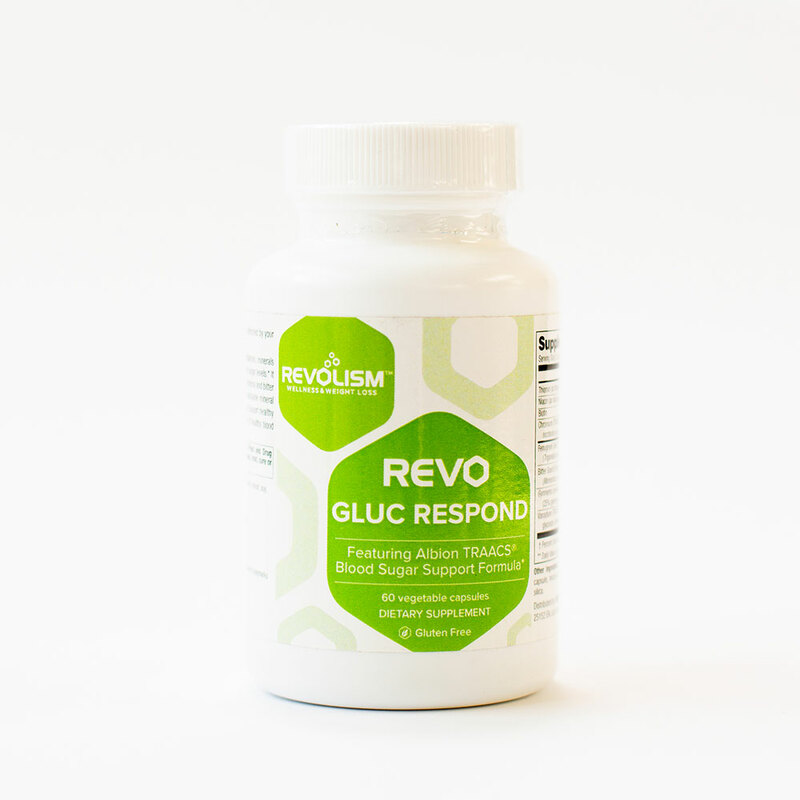 Powerful Carb and Blood Sugar Controller. 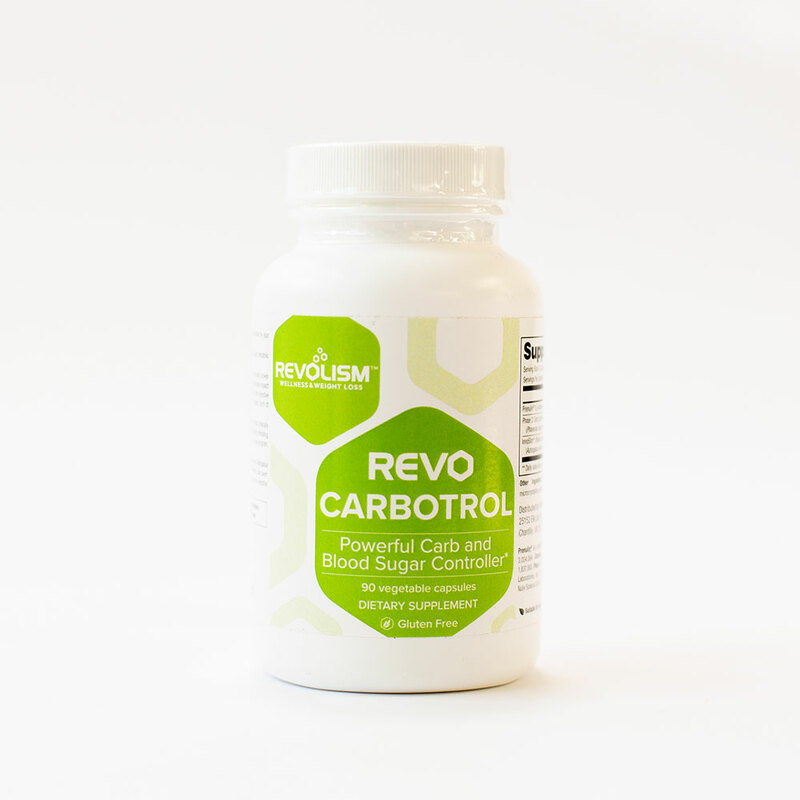 The powerful, unique blend of carb control and weight-loss ingredients contains several high-performing carb and blood sugar controllers. 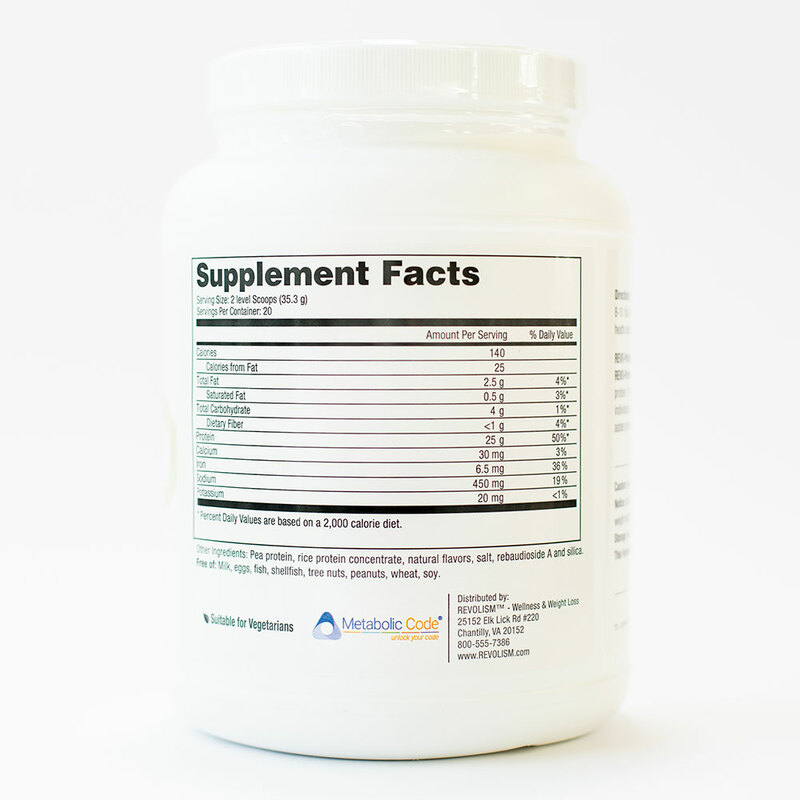 Prenulin®– Contains chromium, which improves blood sugar control, and is an essential trace mineral required for carbohydrate, lipid, protein, and corticosteroid metabolism. 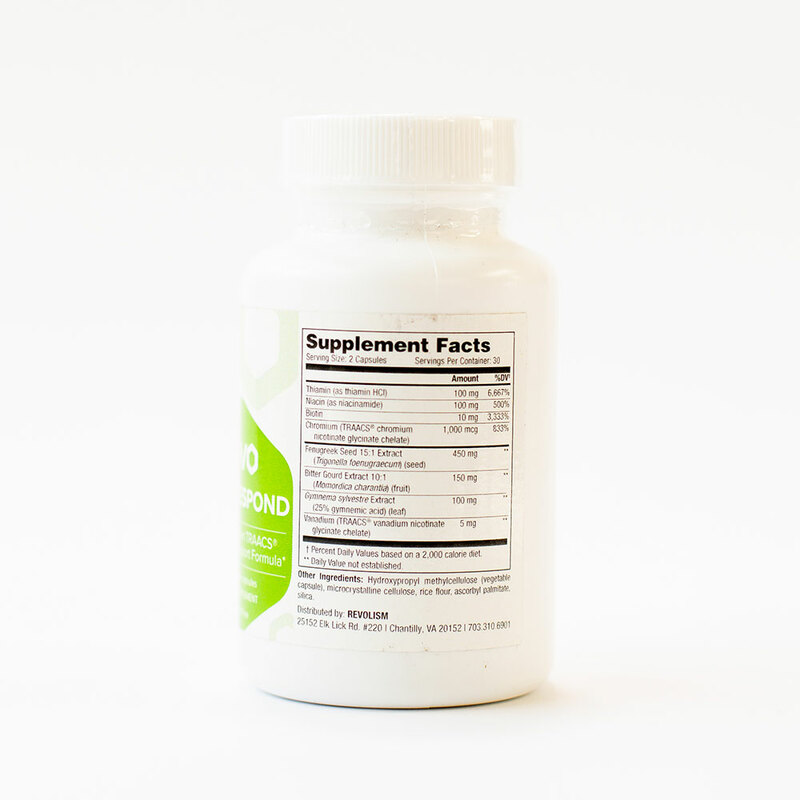 It also lowers triglyceride levels and helps lower blood levels of inflammatory chemicals. 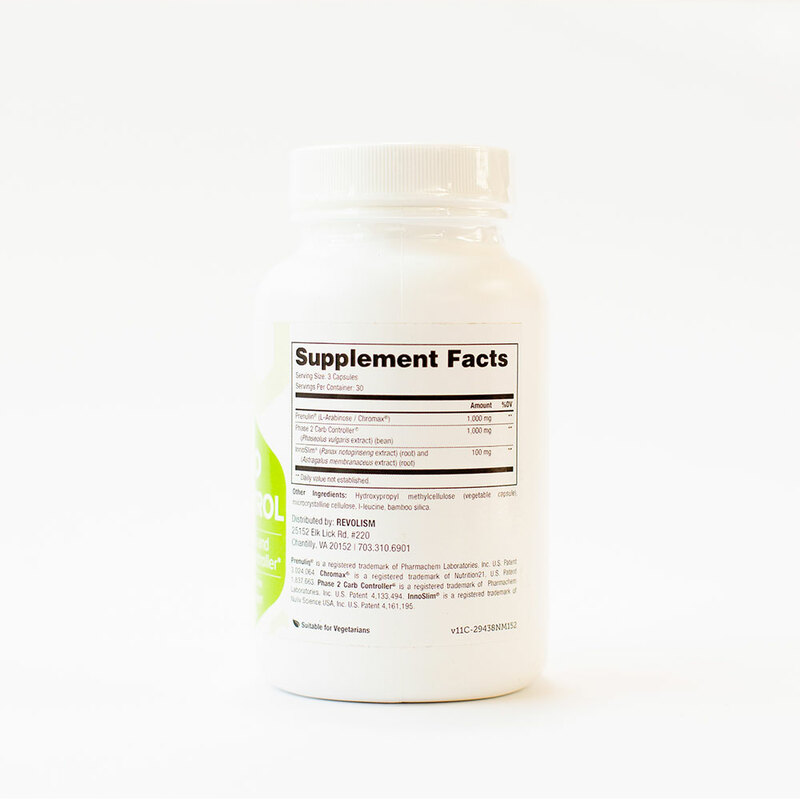 In other studies, chromium has also been shown to increase DHEA, the preliminary hormone for reproductive hormones including testosterone and estrogen. 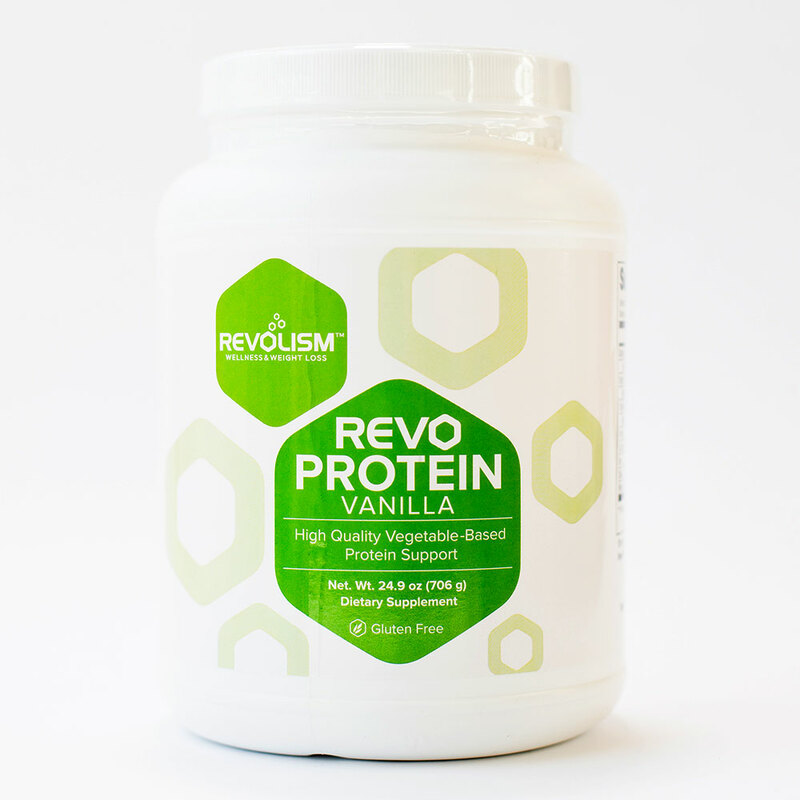 The prenulin blend also contains L-arabinose, which blocks the breakdown of sucrose into simple sugars, reducing the glycemic response after consumption. 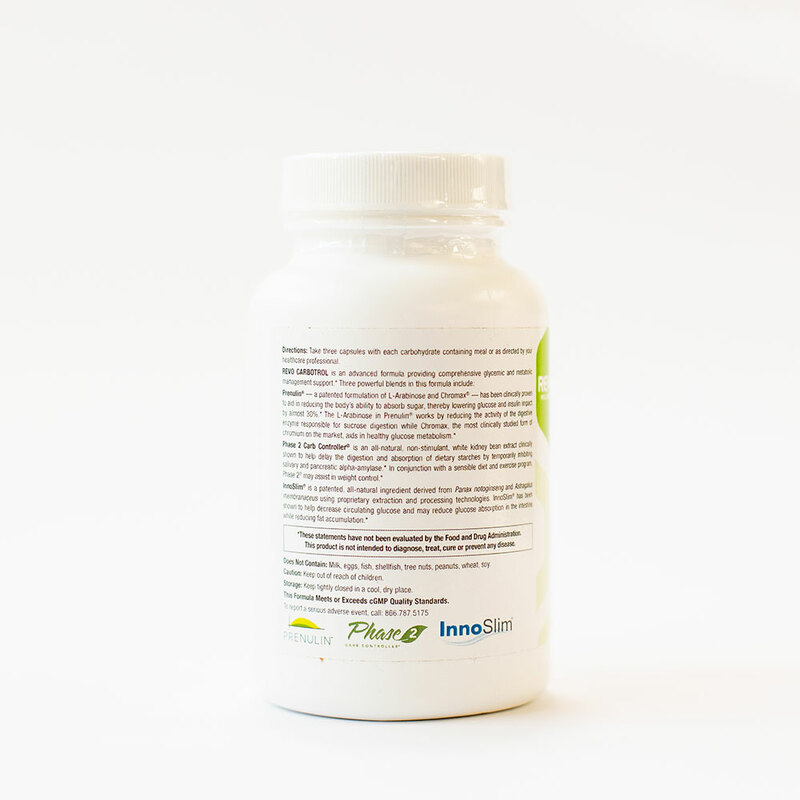 Phase 2 Carb Control®– White Bean (Phaseolus vulgaris) is clinically proven to block starch absorption. InnoSlim®– Panax ginseng has been has been used in Traditional Chinese Medicine (TCM) as a powerful tool against many disease processes, reducing cholesterol levels and improving cardiovascular integrity, increasing vitality, improving immunity, reducing the risk of cancer, and enhancing physical and sexual performance. 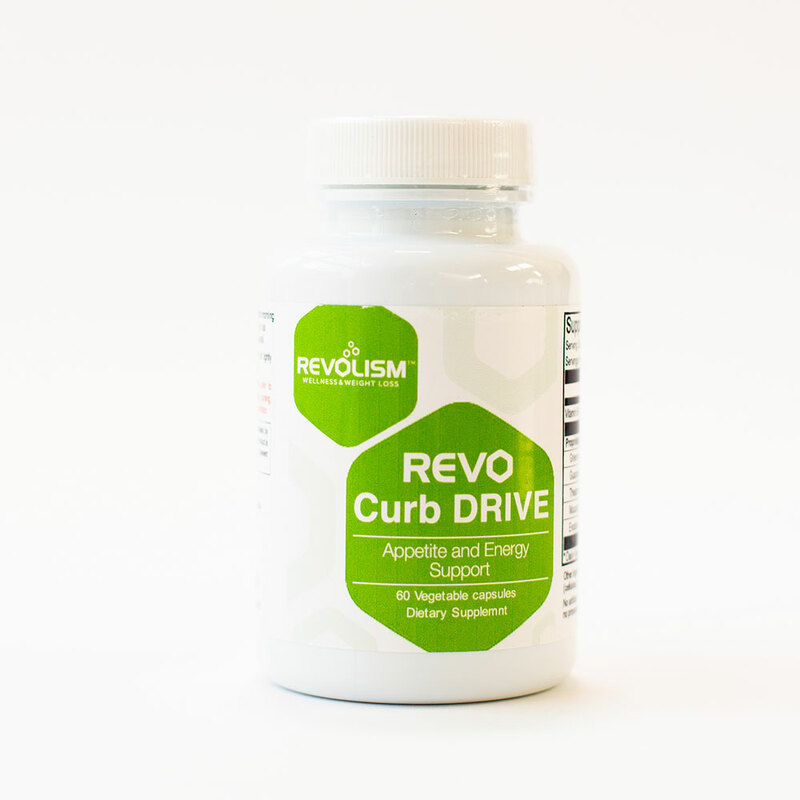 Most crucial to this proprietary blend, ginseng helps modify and regulate lipid-related metabolic processes. 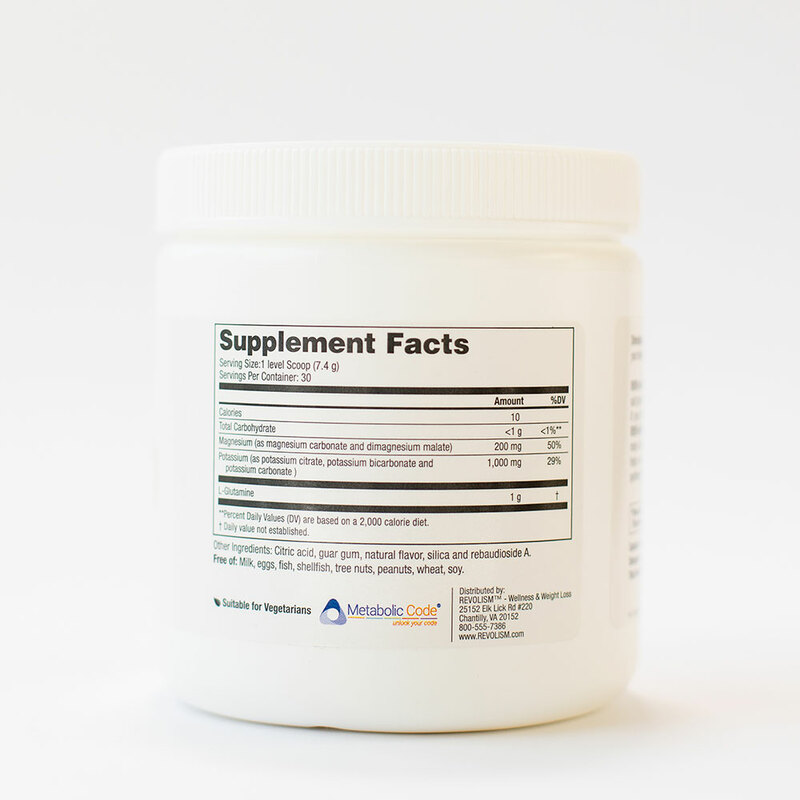 Likewise, Astragalus is also used in TCM to stimulate immune function, have antioxidant effects, and help improve cardiovascular function, as well as reducing insulin resistance, helping to regulate fat, glucose, and mitochondrial metabolism. 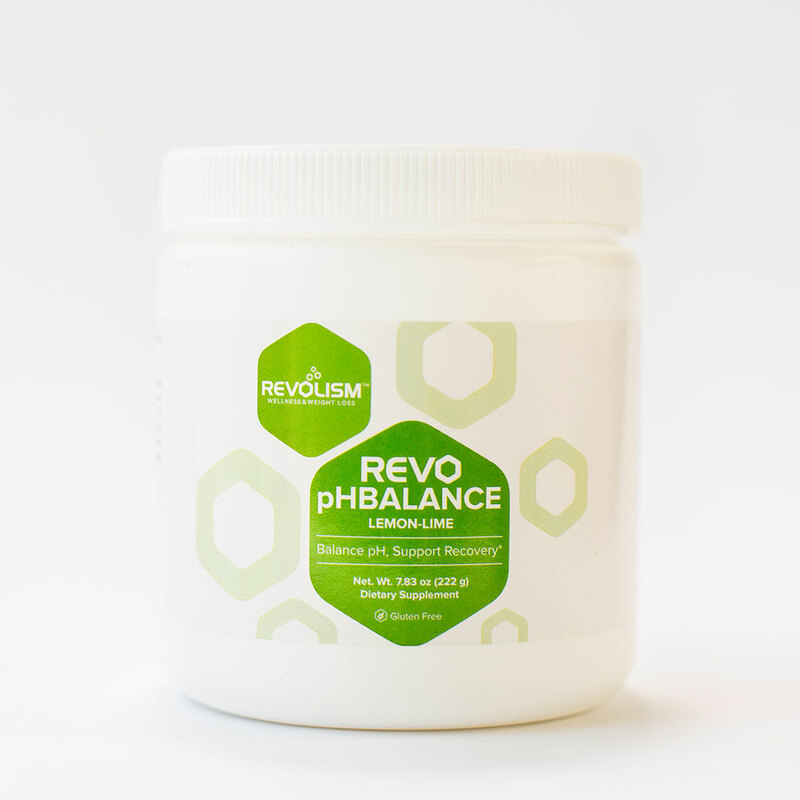 3 capsules with any carb-containing meal, up to 3 times daily (up to 9 capsules daily). 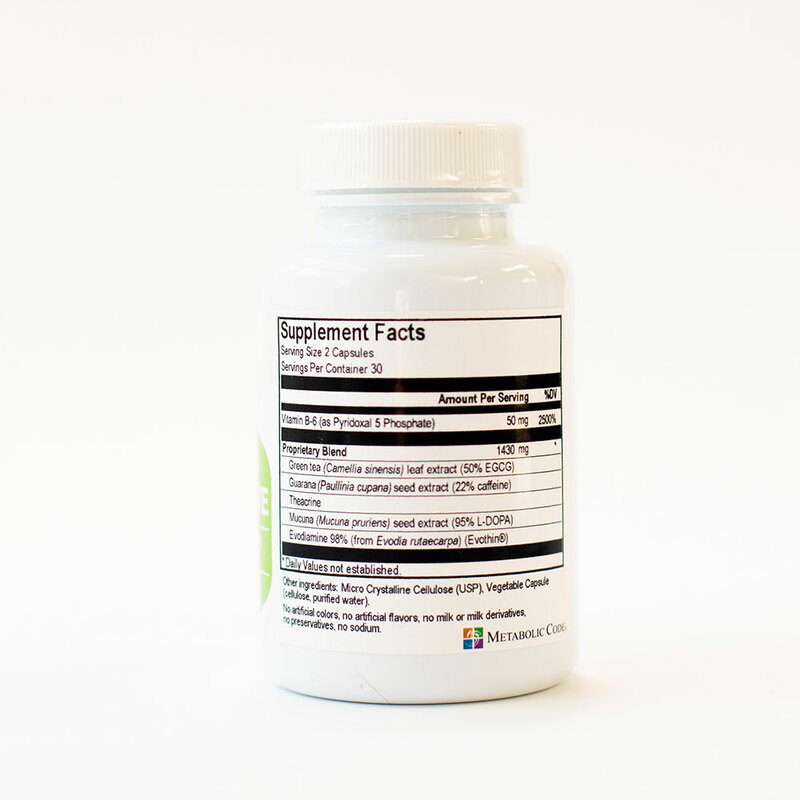 Consume ideally ½ hour before meals but may be taken during or right after.